"Dr. Kim is an excellent doctor. She is knowledgeable and efficient." "Dr. Kim is one of a kind." Dr. Jeehee Kim is an ophthalmologist and eye surgeon at Polaris Eye & Laser, serving patients in Los Gatos, California. Dr. Kim offers a wide range of services including glaucoma treatment, LASIK surgery, blepharoplasty, dry eye treatment, corneal transplant surgery, Botox and fillers, cataract surgery, pterygium surgery, comprehensive eye examinations, macular degeneration treatment, and optical services. Her office staff works with your medical insurance company to obtain pre-authorizations as needed, and to submit claims in a timely and efficient manner. Dr. Kim grew up in San Jose, California, and attended Northwestern University, Evanston, Illinois, to complete her undergraduate degree. After graduating with distinction, she went on to complete her medical degree at the University of Chicago Pritzker School of Medicine. She completed a Pew Research Fellowship at Rockefeller University in New York City as well as a medical internship at Harbor General Hospital in Torrance, California. 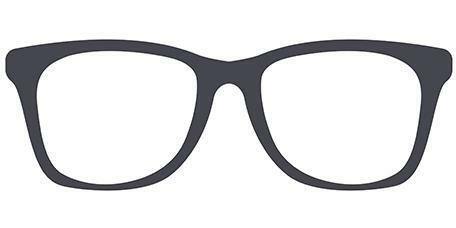 Dr. Kim completed her ophthalmology residency at Duke University Medical Center in Durham, North Carolina. Following her ophthalmology residency, Dr. Kim completed specialty fellowship training in Cornea/External Disease and Refractive Surgery at Duke University Eye Center. She served several years as an assistant professor at the University of Washington, Department of Ophthalmology in Seattle. In 2006, Dr. Kim returned to San Jose, California to start her practice, Polaris Eye & Laser, which is now in its eleventh year. She works with tireless dedication to putting patient care first. She builds a strong and trusting relationship with her existing patients and looks forward to working with you to achieve the best vision care possible. Call anytime to make an appointment with Dr. Kim. new patients at our Gilroy office! Dr. Kim and the staff of Polaris Eye & Laser travel to Haiti for a medical mission with Living in Faith in 2016. 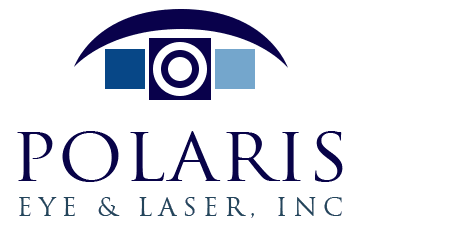 At Polaris Eye & Laser, our goal is patient satisfaction. While we accept most PPO plans, we strive to make every service achievable and affordable for all patients. For more information about our insurance policies or payment methods, please call our office.